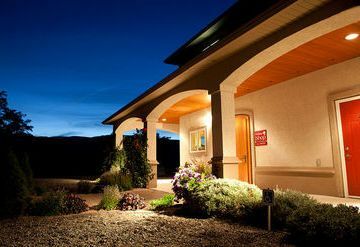 Arrowleaf Cellars is a family-owned winery established by Joe and Margrit Zuppiger and their son, Manuel Zuppiger. 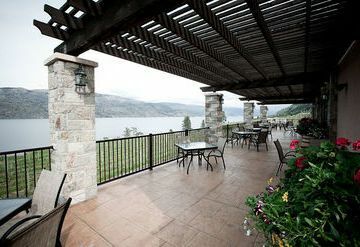 Arrowleaf is overlooking Okanagan Valley just north of Kelowna in an area known as Lake Country, BC. 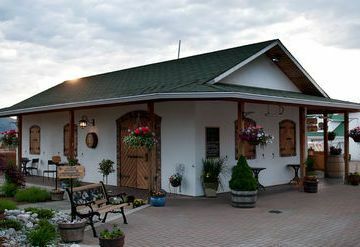 The Zuppiger family, originally from Switzerland, immigrated to Canada in 1986. 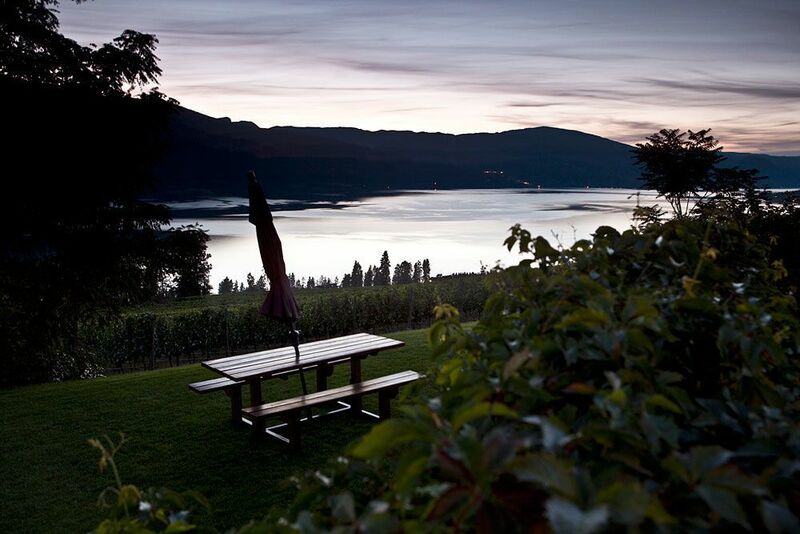 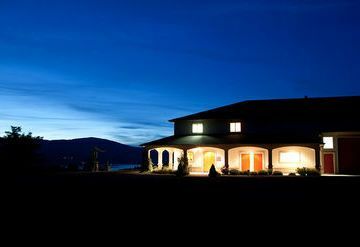 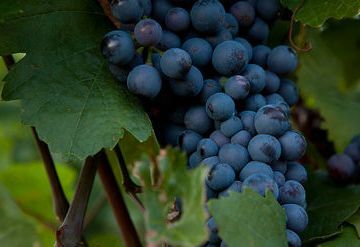 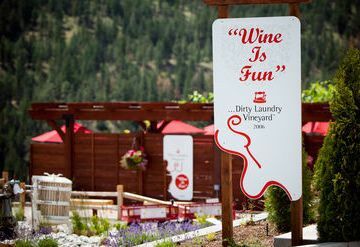 In 1996, with the goal of establishing a winery, they found an ideal vineyard in the Okanagan Valley. 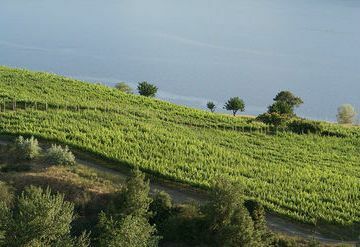 Bolstered by a solid background in agriculture, they proceeded to expand the vineyard and plan for the construction of the winery. 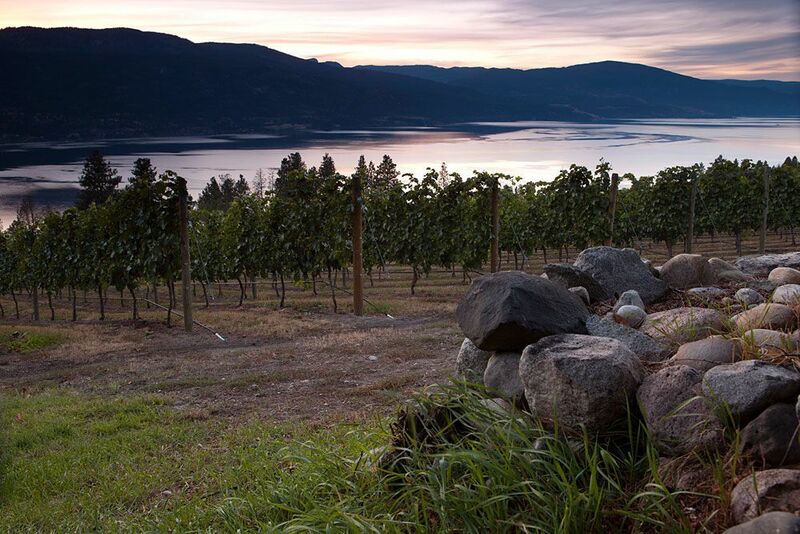 During this time, Manuel completed a three year winemaking course in Switzerland and expanded his knowledge with practical winery experience in Australia and the Okanagan Valley. 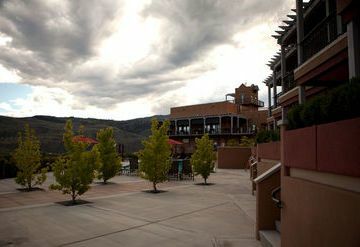 Upon his return, the design and construction of the 5,000-square-foot building began. 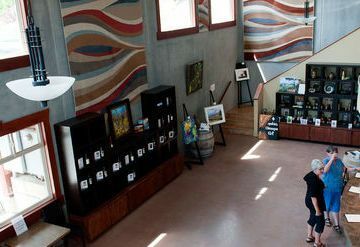 Finally, seven years and many gray hairs later, Arrowleaf Cellars opened its doors in the spring of 2003. 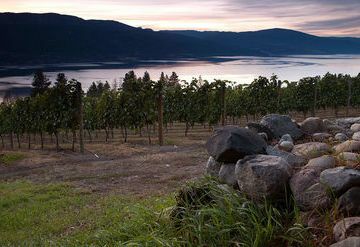 The winery is situated in Okanagan Centre of Lake Country and offers a breathtaking view of the surrounding vineyard and Lake Okanagan. 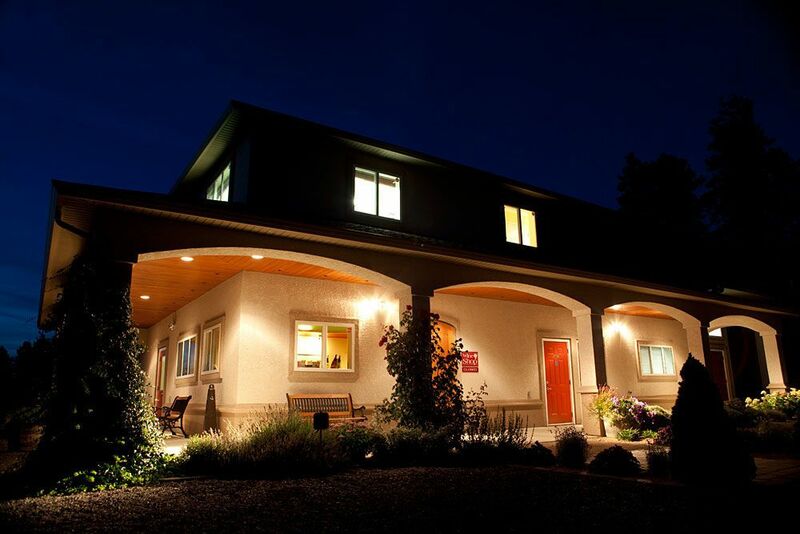 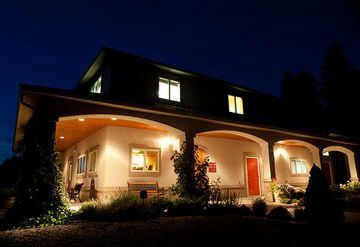 Arrowleaf Cellars is a small operation focusing on limited quantities of cool-climate wines. 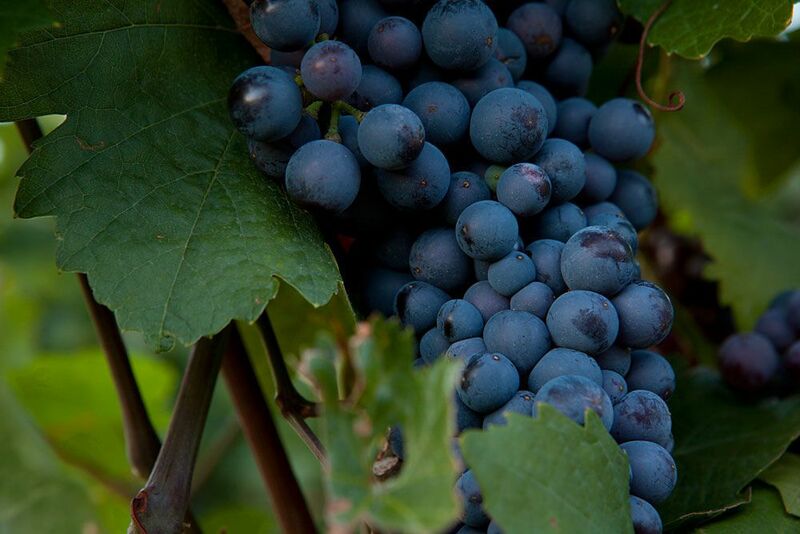 The styles range from aromatic and crisp to complex, barrel-aged reds and whites.